Who Does This Preamp Appeal To? Conclusion – Is The Peavey Piranha Right For You? Musicians who want the best audio from their equipment know that choosing high-quality pieces is important, as it will ensure that their equipment is reliable and provides them with a clear and consistent tone. One important piece of equipment that you may need to buy is a preamp. While some people think that these are the same as amps, there are some major differences, which is why you need to make sure to choose the best one for you. Preamps are used to convert weaker electrical signals into stronger output signals that can then be processed further. A great preamp can prevent the sound produced from being distorted or noisy or it can be purposefully be used to overdrive the signal to cause distortion without being excessively loud. Like with most music equipment, there are many different options to choose from when shopping for a new preamp, which can be overwhelming. 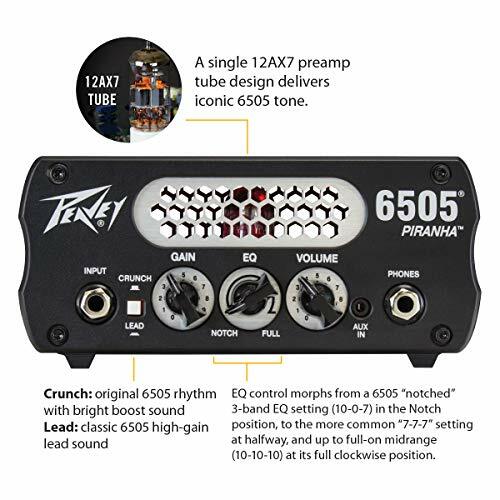 Rather than choosing a low-quality preamp that will cause you to sacrifice sound quality, you may want to consider the Peavey Piranha. This is a powerful preamp that is reasonably priced, making it a great option for amateurs as well as professional musicians. While it’s tempting to buy the first preamp that you find, as long as you think it will meet your needs, it’s better to take time gathering information and making sure that the equipment you choose will work for you. This not only makes it easy to compare various preamps, but it also ensures that you will make the best decision for our needs. If you are considering the Peavey Piranha for your personal or professional use, then read on to see how this equipment really works and how you can tell if it is a good choice for you. 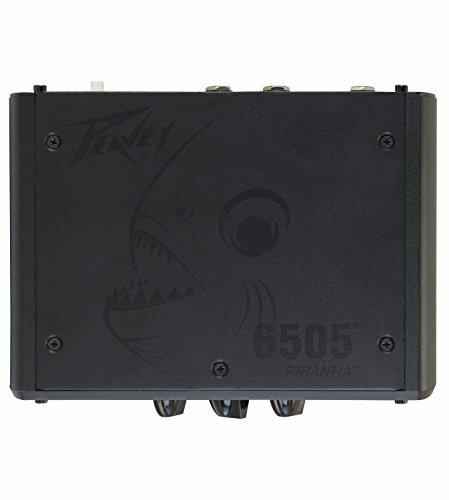 In general, most people who are going to be considering the Peavey Piranha are going to be musicians who want to ensure that their weaker signals are boosted enough to be line level so that they can then later be sent to speakers or who want to produce rock or heavy metal sound at low volume. Musicians also can plug their headphones into the preamp, which allows them the agility to listen to themselves without interrupting everyone around them. This is great for musicians who are practicing in their home and don’t want to bother others. Another group of people who greatly benefit from choosing a quality preamp for their use is audiophiles who want to enjoy an incredible listening experience in their homes. In this case, using a preamp is a wonderful way to make sure that a home entertainment system always has a high sound quality. 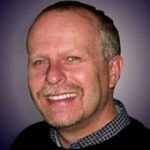 Churches can benefit from having a preamp, as it allows for a praise band to play modern rock choruses without being too loud for the general audience. Unlike some music where the musicians are interested in high levels of distortion or incredibly heavy metal at high volumes, the less-heavy music at a church can benefit from a Peavey Piranha. In terms of usability, this preamp is incredibly user-friendly. This means that both beginners and more advanced musicians can benefit from using it and won’t have a lot of difficulties. The input is clearly labeled, and it’s incredibly easy to adjust the volume, EQ, and gain, which gives users complete control over their sound. 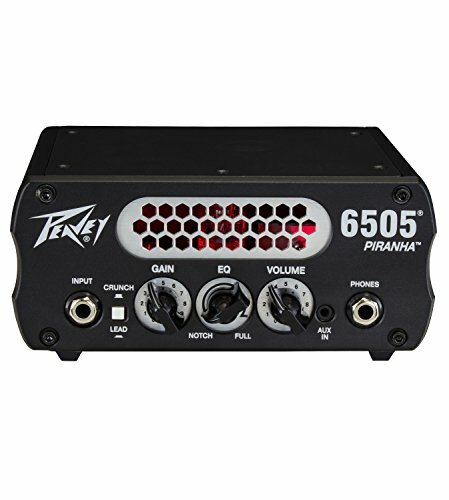 You shouldn’t expect extras or accessories to ship in the box when you order the Peavey Piranha. This preamp ships by itself with a power cord, so you can plug it in and get started right away. If you want to listen to your music with headphones, then you will need your own. Likewise, you need to make sure that you have your own input cables. 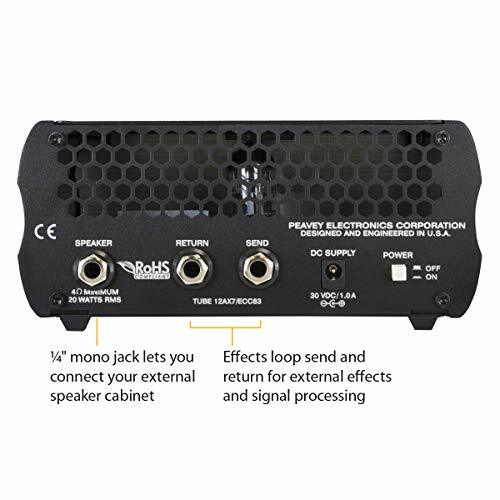 The effects loop that’s included with the Peavey Piranha makes it really easy to connect effects quickly using this preamp and allows users incredible control over their sound. Thanks to the simplicity of the controls, including a footswitchable reverb, it’s easy to see how this preamp is a great choice for musicians who are just getting used to various pieces of equipment. 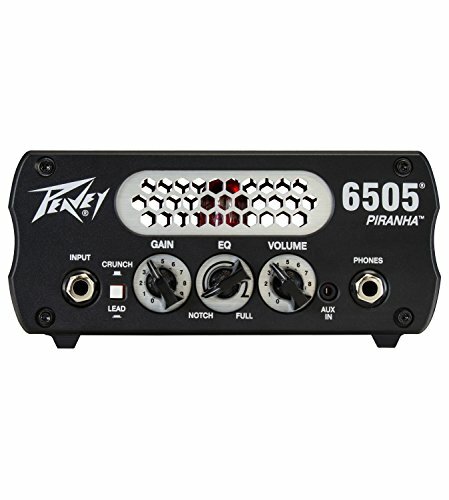 While other preamps offer controls that are difficult to use, the minimalist controls on the Peavey Piranha are accessible to most musicians. Additionally, this preamp is designed to be incredibly sturdy and durable, thanks to the robust chassis. Its durability, ease of use, and the fact that it weighs under 3 pounds make it perfect for using at home, in a studio, or on the go. Users can rely on the aux input and headphone jack when they want to practice their music without bothering anyone else, and then they can connect to a larger amp when they are ready to wow their fans. 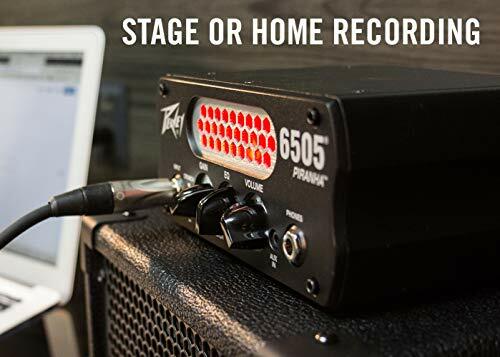 While some preamps simply don’t have the power necessary to work well with a larger amp, the Peavey Piranha stands on its own and is powerful enough to handle anything you put it through. 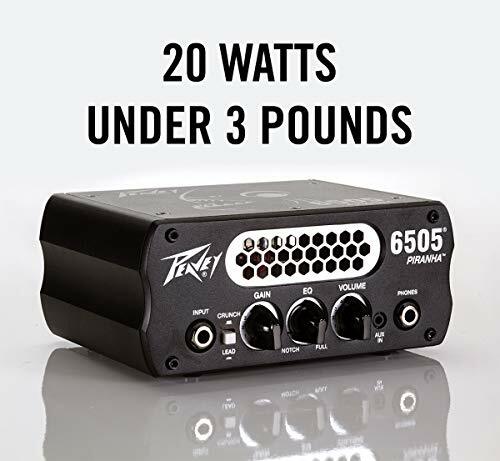 Loaded with a 12AX7 preamp tube as well as innovative Peavey design, the Peavey Piranha easily delivers the distortion and sound of larger and fuller heads without taking up as much space and without the higher budget. The Orange Amps Orange Micro Terror 20W Amplifier Head is a great option if you don’t think that the Peavey Piranha is right for you. The Orange Micro Terror is also 20W, but it offers incredible power and sound control. It’s known for having a slightly better depth of sound, which may be a better option if you are going to play heavy metal. 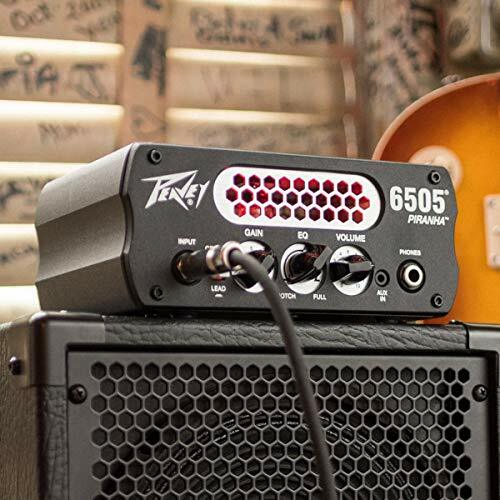 It’s easy to see how you can rely on the Peavey Piranha to give you the power and sound that you want from your preamp. If you are interested in controlling your sound and keeping it neat and clean, then it’s smart to consider this preamp as a contender. It offers semi-professional sound at a great price, which is why it’s such a favorite with musicians and audiophiles. 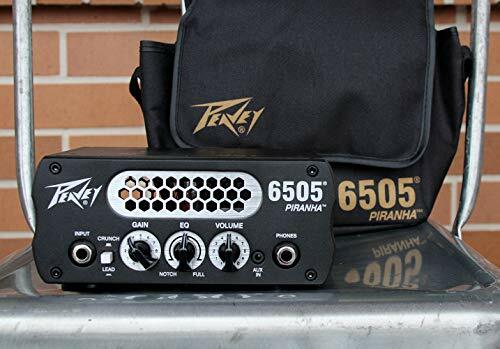 There are a few options on the market that are also worth considering, but if you want equipment that is backed by the Peavey name, then the Peavey Piranha is a great choice. Using this preamp will allow you incredible control over your sound quality and ensure that you don’t have to deal with gain problems.